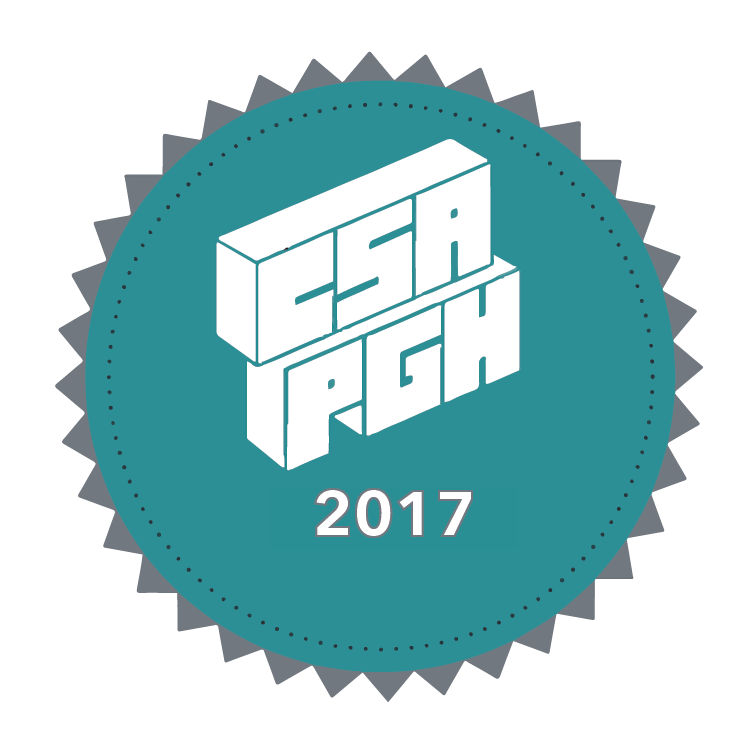 CSA PGH Sales start Sept 1st! Each share includes one editioned and exclusive work from our six chosen artists. Shares will be available for $600 and will go quickly! Shareholders will be able to pick up artworks during our Small Mall event on Sept 22nd from 5:30 -10 pm at Space gallery or arrange for special delivery.